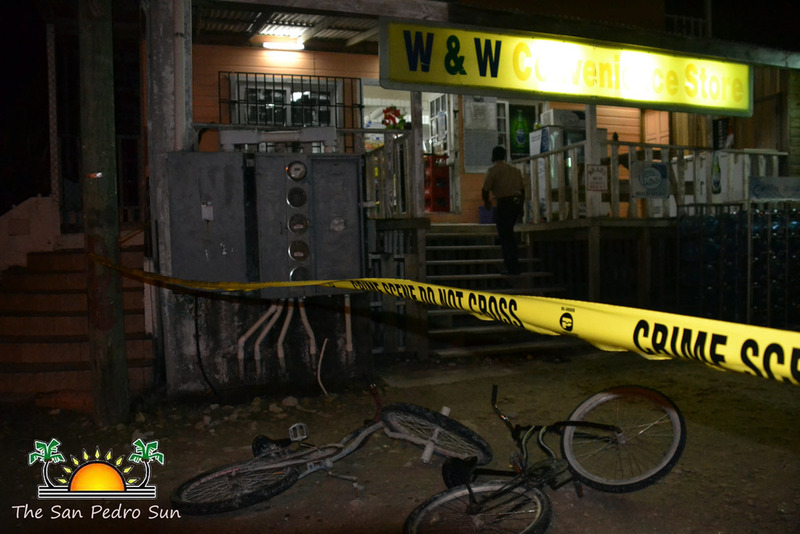 Gun fire was exchanged during an attempted armed robbery of W & W Convenience store located in the DFC area tonight, December 21st. Initial reports from police and from the owner of the store, state that two men wearing masks attempted to rob the store at approximately 8:15 PM. One of the men was wielding what appeared to be a revolver. 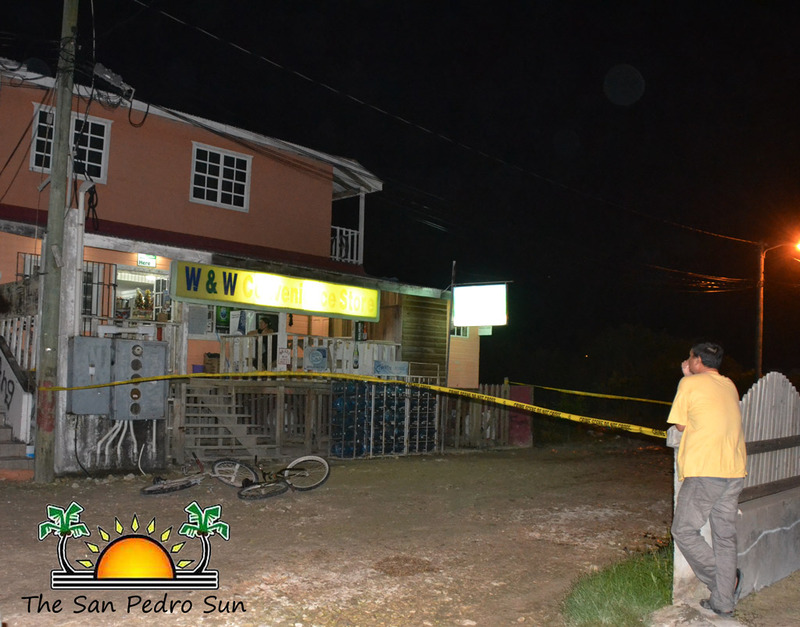 The owner of the store fired his 9mm handgun at the assailants who allegedly returned fire. 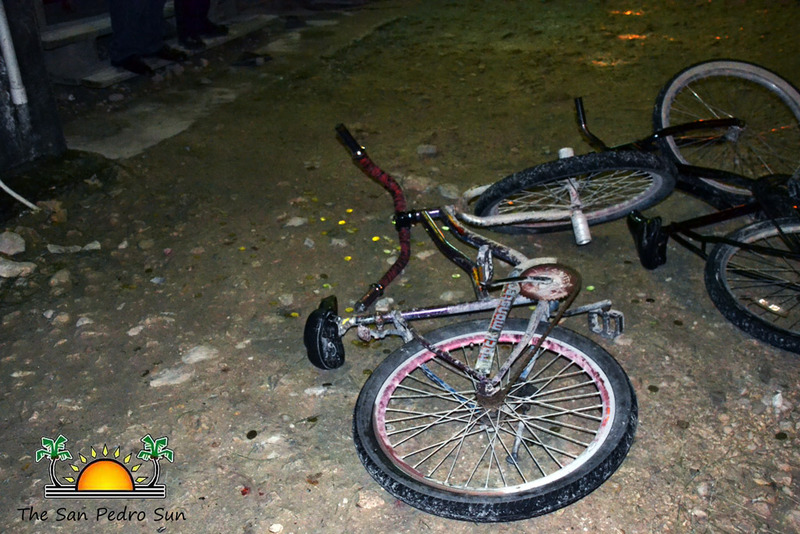 The robbers fled on foot leaving their two bicycles and coins they had stolen during their escape. 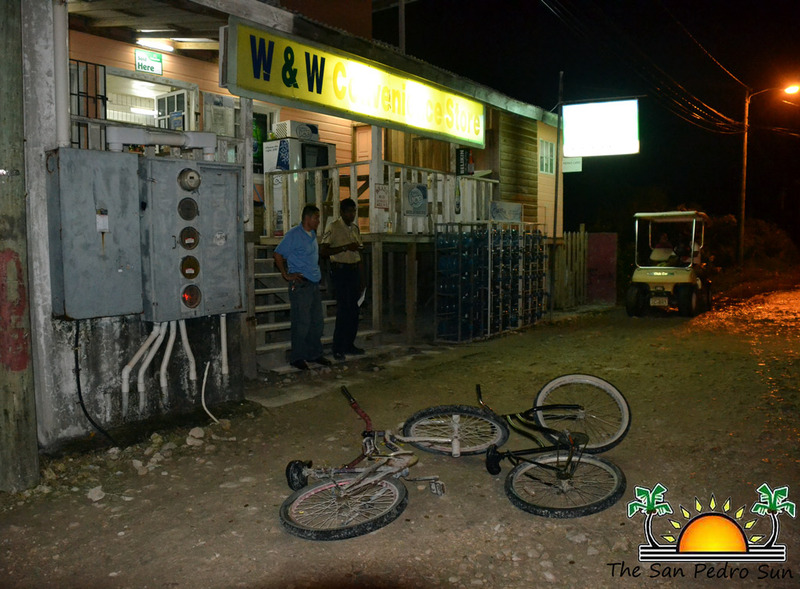 Officers on the scene said they were reviewing video surveillance footage in an attempt to identify the culprits. 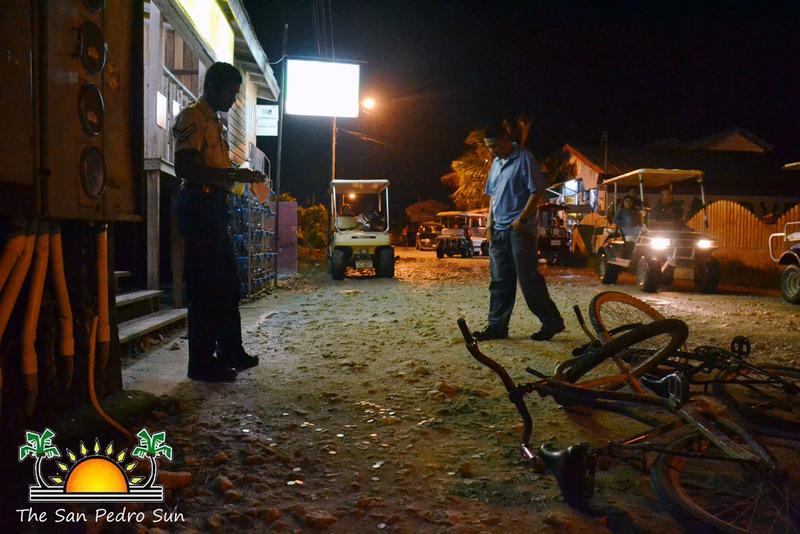 At this time it is unknown if any of the assailants were injured during the gunfire. Police are requesting that anyone with information please call the station at 206-2022.